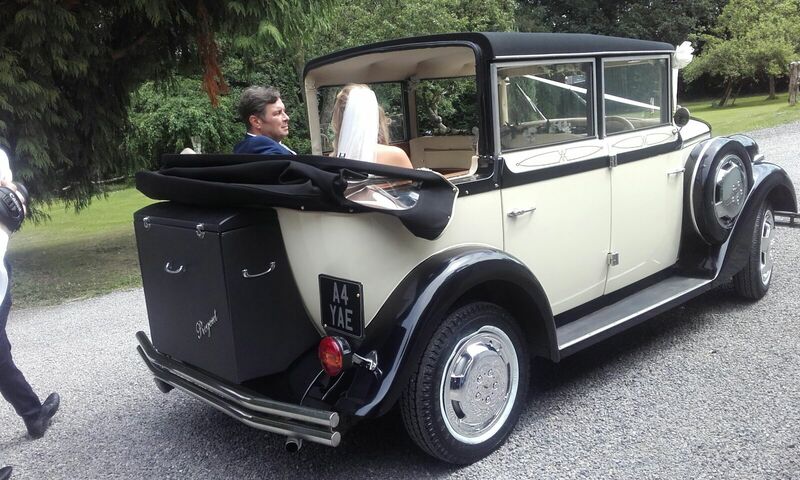 We cover the Mid Wales area, including Brecon, Cardiff, Merthyr Tydfil and Aberdare, and offer the complete wedding experience, with chauffeurs that are smartly dressed, courteous at all times, and will pamper the happy couple on the most special day of your lives. Brecon Wedding Cars, part of the CWC Group is a family owned and operated company, dedicated to providing luxurious vehicles at affordable prices. We treat each wedding as if it was our own. We are open to all suggestions and will do our utmost to assist with any special requests. We put the sparkle into your special day! 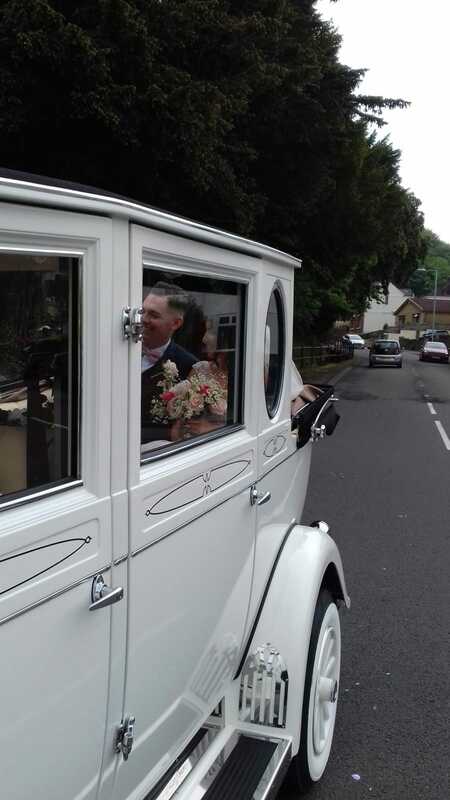 The peace of mind you get as standard from booking your wedding vehicles from Brecon Wedding Cars is what our many satisfied customers have come to expect. We want every couple to feel that once they have chosen their preferred vehicles for the big day, it’s one less thing to worry about and it’s all taken care of. Our vehicles are well maintained by our own resident mechanics, and the standard to which our vehicles are presented both inside and out, will satisfy the most particular customers. After all, we are part of the CWC Group that have won the Welsh Wedding Awards for 7 years running.